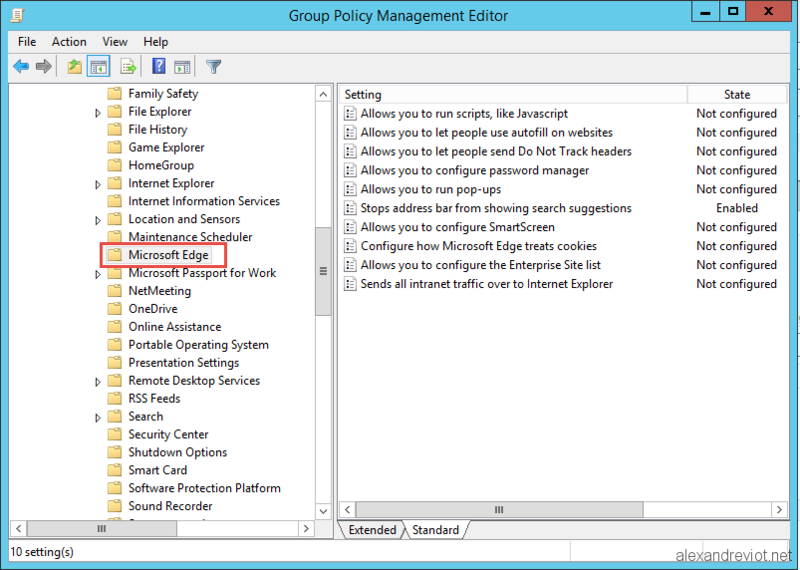 Do you know that you can force a remote bulk gpupdate since Windows Server 2012. 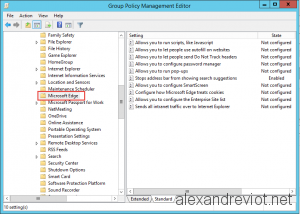 With Active Directory, you can deploy some Internet Explorer configuration using Group Policy (GPO). 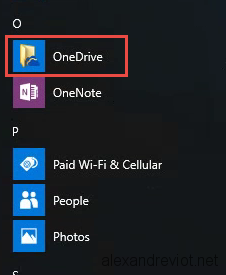 But sometime, settings for Internet Explorer are not modified, even if the GPO is correctly applied. This behavior is not a bug, it’s a feature 🙂 When IE Security is enabled, GPO can’t change configuration for Internet Explorer.